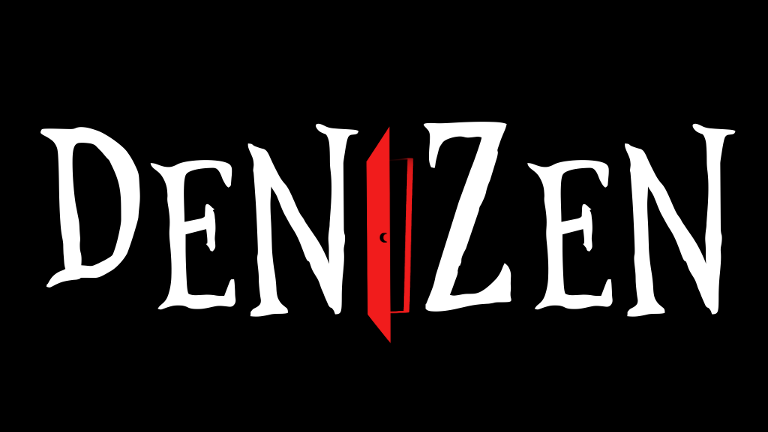 Denizen is a 2D puzzle platformer which takes place in a world constructed from found objects. Side by side with your towering companion, you must overcome adversity and tragedy to reach your ultimate destiny. Together you explore a vast landscape of discarded remnants and delve into the history of a broken civilisation. Discover the truth of your place within this world and the secrets it holds. Aiding you on this journey are your companion’s powerful abilities, able to heal, shelter and lift you, your companion is vital to your survival. Employing your companion’s abilities is essential to solving puzzles and exploring a discarded world. Bound by a mutual struggle, you will succeed together, or not at all.